Aerial bundled cables (also aerial bundled conductors or simply ABC) are overhead power lines using several insulated phase conductors bundled tightly together, usually with a bare neutral conductor. This contrasts with the traditional practice of using uninsulated conductors separated by air gaps. This variation of overhead power lines utilizes the same principles as bundled conductors, except that they are closer together to the point of touching but each conductor is surrounded by an insulating layer (except for the neutral line). 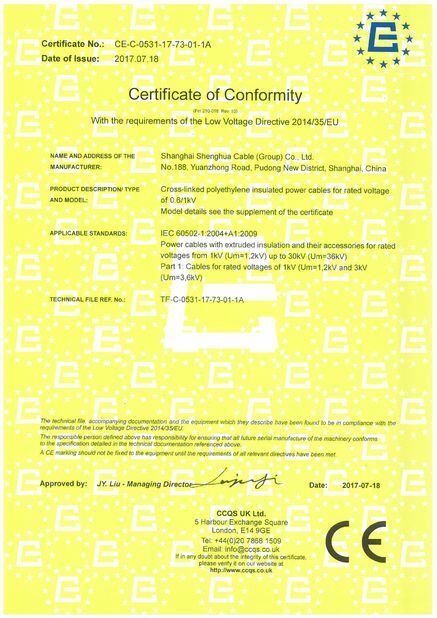 Can be used for fixed installation as overhead power lines up to 1.000 V incl. Not suitable for direct burial. (2). 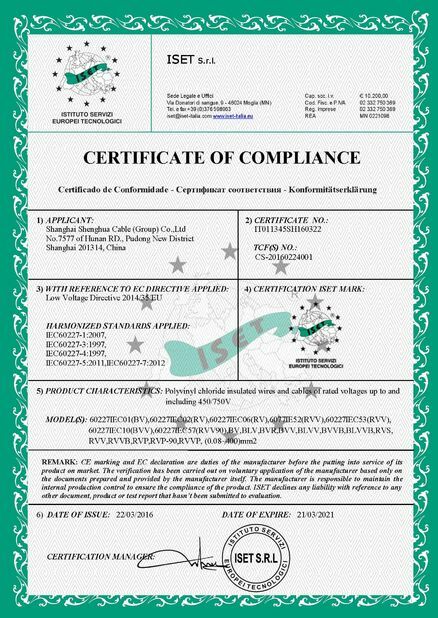 CCC,ISO9001,ISO14001, best quality control. (3). More than 20 years Proffessional experience, best service. (4). We are a factory manufacturing ,Best production capability,best Price. (5). 100% QC inspection before shippment. usually with a bare neutral conductor. They can improves safety and reliance of electrified wire netting. 1. B-230 Aluminum Wire, 1350-H19 for Electrical Purposes. 2. B-231 Aluminum Conductors, Concentric-Lay-Stranded. 3. B-232 Aluminum Conductors, Concentric-Lay-Stranded, Coated Steel Reinforced (ACSR). 4. B-399 Concentric-Lay_Stranded 6201-T81 Aluminum Alloy Conductors. 5. 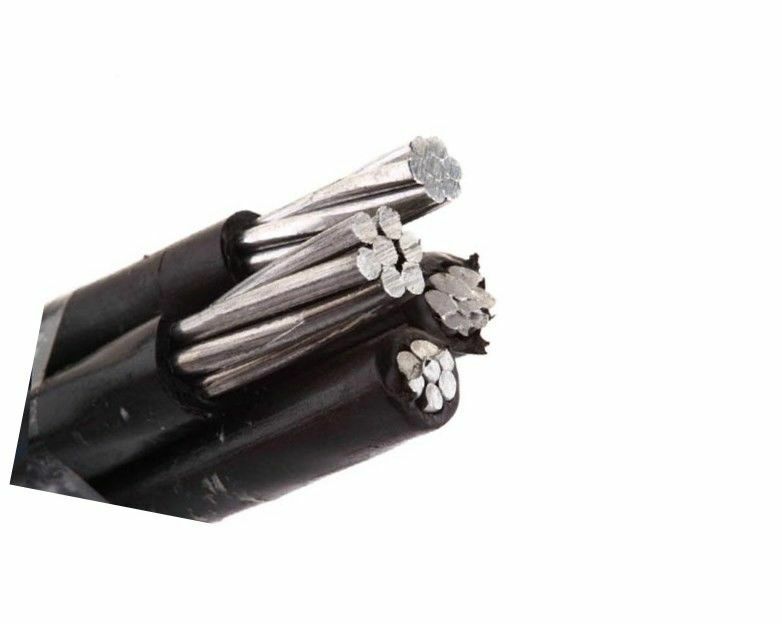 B498 Zinc-Coated Steel Core Wire for Aluminum Conductors, Steel Reinforced (ACSR). TO supply 120 volt aerial service for temporary service at construction sites, outdoor or street lighting. For service at 600 volt or lower at a conductor temperature of 75 maximum.